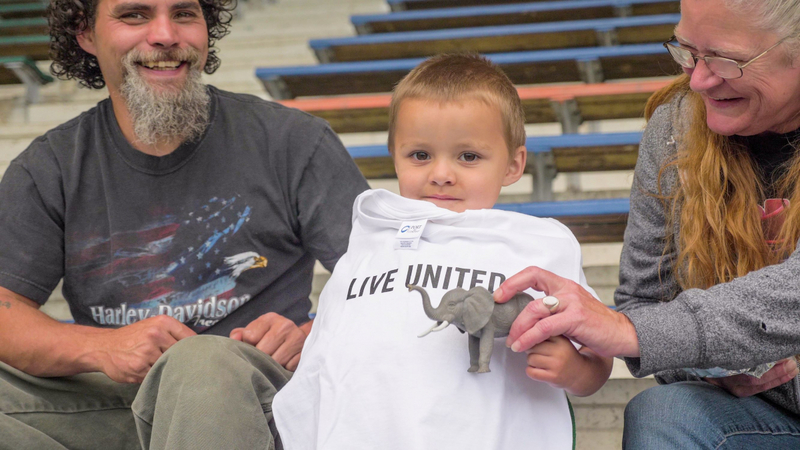 Donate Today By giving to United Way you impact the lives of thousands. Your donations to United Way allows partner agencies to implement measurable, solution-based programs and help to address chronic community challenges with long term solutions. As a result, investing with United Way is the best way to ensure your gift has the greatest local impact. United Way makes giving simple with many different options to meet our donors' needs. Donate Online: Please click the red ‘Donate’ button on the right side of the screen and follow the instructions on the next page to make an online donation. Mail: You can mail donations to PO Box 937, Port Angeles, WA 98363. Workplace Giving: Workplace giving is a valued tradition that offers employers and employees a simple and effective way to give back to their community. It remains one of the most significant resources employers can offer to address community needs. Contributing through payroll deduction each month adds up to big benefits for our local community. Ask your employer if they have a matching gift programs to maximize your contribution, or if they will make a corporate gift. Planned Giving: The Clallam Community Foundation accepts contributions in the form of cash, stocks, bonds, personal property, real estate, bequests, trusts or by naming the Foundation as a beneficiary of an insurance policy. United Way of Clallam County, the administrator of the Foundation, is also licensed by the state of Washington to sell charitable gift annuities. Please speak with your financial advisor about ways that you can make a contribution to the Foundation. You can also consider making United Way a part of your retirement plan to leave your legacy and benefit the community for years to come. Visit the Foundation page to learn more.